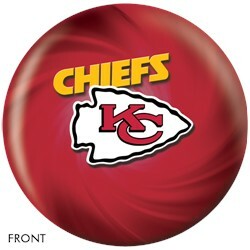 Show the competition who's the real Chief using this ball! 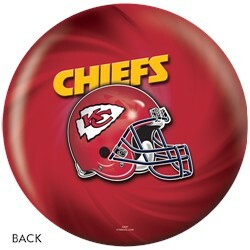 This ball features the NFL Kansas City Chiefs! It's great for any lane condition so you can bring it to any alley! Due to the time it takes to produce the KR Strikeforce Kansas City Chiefs NFL Ball ball it will ship in immediately. We cannot ship this ball outside the United States.